187 pp. Liberty Books. $16.95. The Western literary tradition of guides to death and dying began with the medieval Ars Moriendi, written in the aftermath of the Black Death, in the mid-14th century, to explain how to die well. 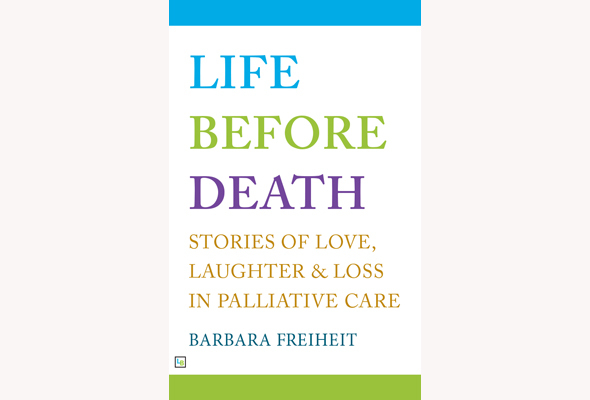 The confrontation with mortality in Barbara Freiheit’s 2014 book, Life Before Death, unfolds in a collection of stories about people she met during her 22 years as a palliative care volunteer. It is her chronicle of the interactions she, fellow volunteers and hospital staff had with terminally-ill patients and their families in Montreal institutions. Driven by her desire to be helpful and connect in a meaningful way, Freiheit, a former teacher and mother of five, began her journey in palliative care with an “ice breaker,” bringing ice into patients’ rooms. She admits that finding her way into a patient’s confidence was not easy, but eventually she hit her stride with warmth and a quirky sense of humour. She discovered that conversations with patients could switch from the trivial to the spiritual quite quickly. This book is not morbid or depressing even though it is based on encounters with dying people. Laughs, faux pas, and crazy situations abound – not just with patients, but with other volunteers, staff and clergy. Freiheit played bingo, watched movies, sang, and helped meet patients’ immediate needs for more palatable food, an extra night table to exhibit family photos, and even pets to hold. But mostly, she listened and brought joy to her patients. Freiheit was witness to a range of reactions from families facing impending loss, and then the death of a loved one. And when family or friends were absent, she was there alone with the dying patient in their room, singing softly, accompanying that person on their final journey. Freiheit offers personal information of her own experiences of grief, over her mother’s death after unnecessary surgery, and how she could only address her inability to grieve for her father, whom she lost at 14, by seeking psychiatric help at 21 to overcome a fear of drowning. Why did Freiheit volunteer to work with the sick and dying? 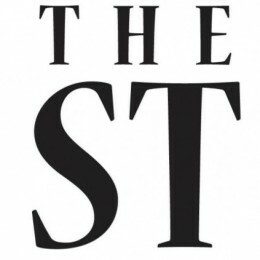 She explains that the Palliative Care Unit is a “place of honesty and truth…there is no place for shallowness or deception,” which, in this reviewer’s opinion, is exactly what her sensitive chronicle of life before death offers the reader. Be the first to comment on "Book review: Life Before Death by Barbara Freiheit"